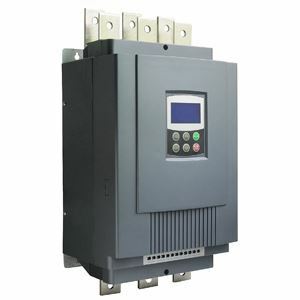 300 hp motor soft starter, 220 kW three phase 240v, 400v, 480v, 690v AC motor starter. Model GS2-220 (240v), GS3-220 (400v), GS4-220 (480v), GS6-220 (690v). Is there a p/n for the 300HP soft starter with the 480VAC input voltage? I need some identifying number to send the end user. Using the model number: GS4-220 (480V).